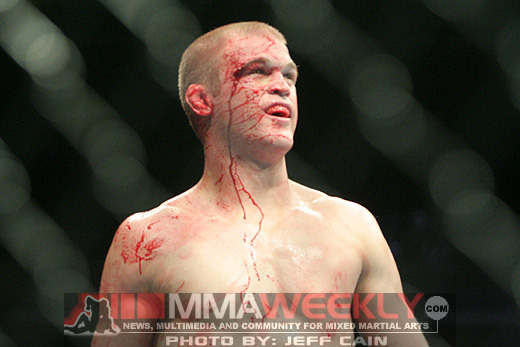 After battling injuries for the last two years, lightweight contender Evan Dunham (13-2) has had enough. 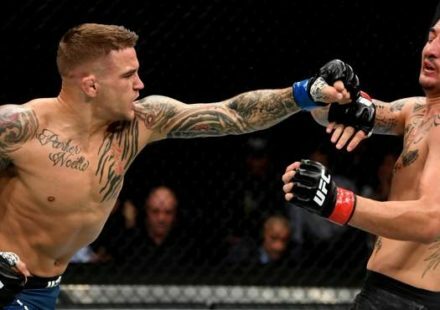 Once thought of as nearing lightweight title contention, Dunham has had a bit of a rocky 2011 and 2012, having to pull out of fights with injuries. The 30-year-old has been vocal about making his presence felt in the lightweight division again to get back to fighting on the main card. 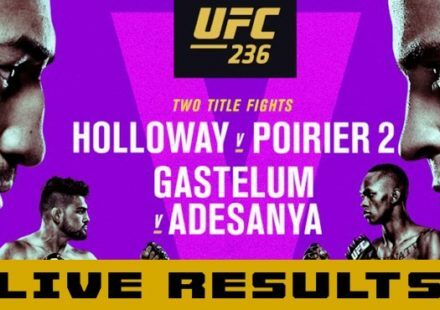 The Xtreme Couture pupil must first deal with the present though, as he fights a dark horse in the lightweight division in T.J. Grant at UFC 152 in Toronto. “Like all my fights, I don’t really care what T.J.’s going to do,” Dunham told MMAWeekly Radio. “All I’m going to do is worry about myself. I know a lot of fighters say that and it’s true. T.J., in my opinion, is a sleeper in the division. 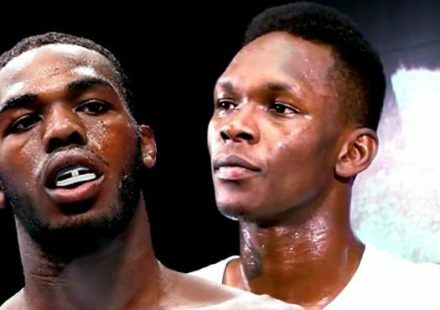 He’s a very powerful fighter not to be overlooked at all and I have not done that in this camp, I’ve trained very hard. That being said, I’m really looking forward to this fight. Going forward, Dunham’s focus remains on sharpening his tools in the sport. It doesn’t matter what Grant brings because Dunham plans to bring a relentless attack from all angles. Grant may be fighting on home turf, but it’s not Dunham’s first go-around with fighting someone so close to home. At the end of the day, the small stuff doesn’t faze Dunham. 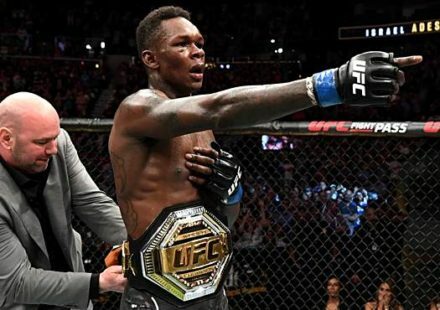 Whether or not the Canadian fans cheer him or boo him entering the building doesn’t matter because he knows they will cheer for him after the bout. “I think when I fought Sherk that, that was kind of in his home area’ish,” recounted Dunham. “I want to say that Shamar (as well), but I don’t know. I don’t really read into any of those things. I know the fans in Canada are great. I’m sure he’ll have quite the following up there.